The 8th Condom International Chess Festival took place on 12 – 19th July in Salle Pierre de Montesquiou, at Condom, beautiful village in Gers, South-West of France. This year the honors were for the women and two WIM titles were bagged two rounds before the end. Fiona Steil-Antoni (WFM, 2103, LUX) and Mathilde Congiu (WFM, 2196, FRA) managed to get them. For Fiona Steil-Antoni this is a final WIM norm, but she has to go over 2200 to receive her title. 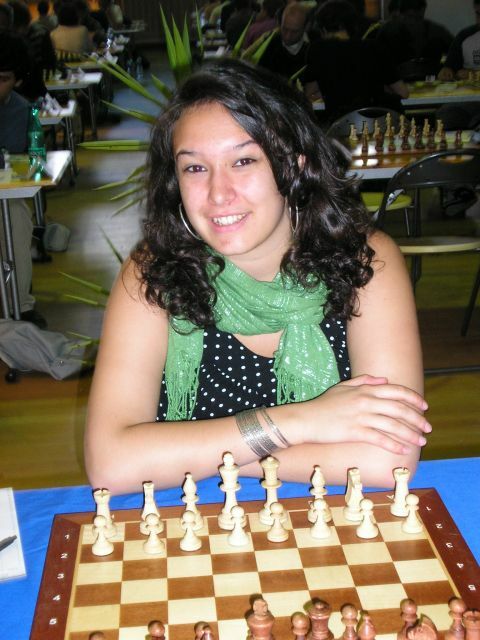 To make her success even bigger Fiona Steil-Antoni is currently leading the tournament. She is with 5,5/8, the same points as IM Samy Shoker, but better tiebreak. The strong competition of WFM Gutierrez, WIM Videnova, etc. is close behind. 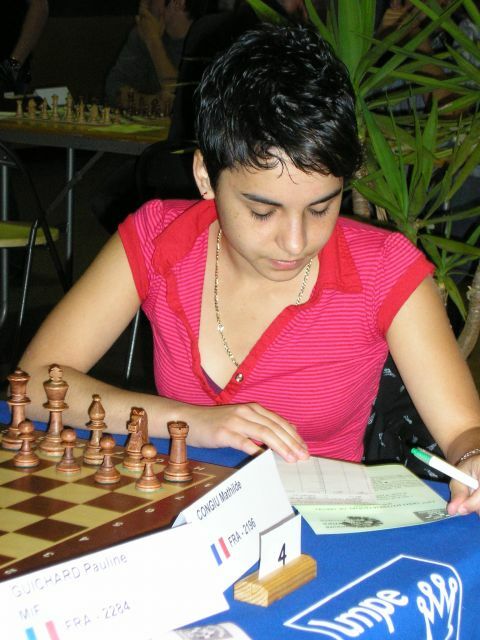 The 8th Condom International Chess Festival took place in Gers, South-West of France – a marvelous place for chess holidays, appreciated by more and more players who come back every year. If you are planning to have chess vacations or participate in a nice tournament, put this place on your agenda.